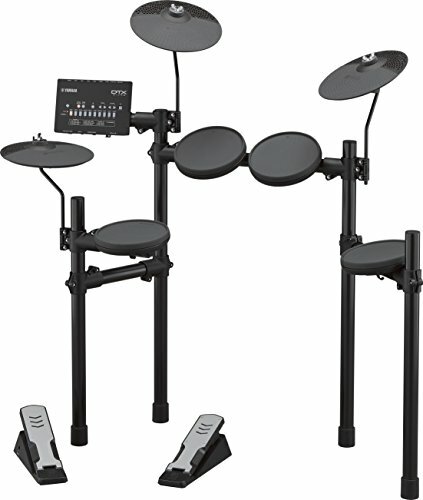 The DTX402 series was created to help beginning drummers build skills quickly through a fun, interactive experience. 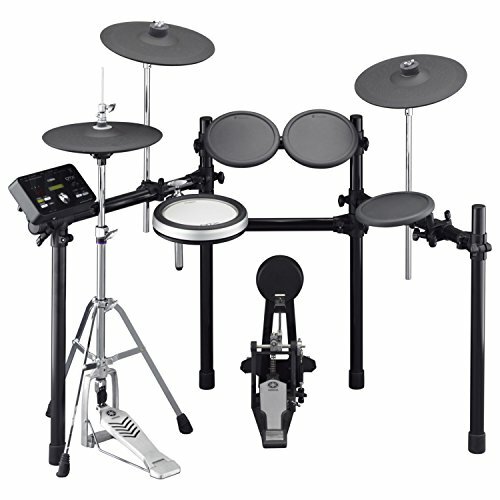 Its quiet design and improved pads create genuine playability and make practicing enjoyable. 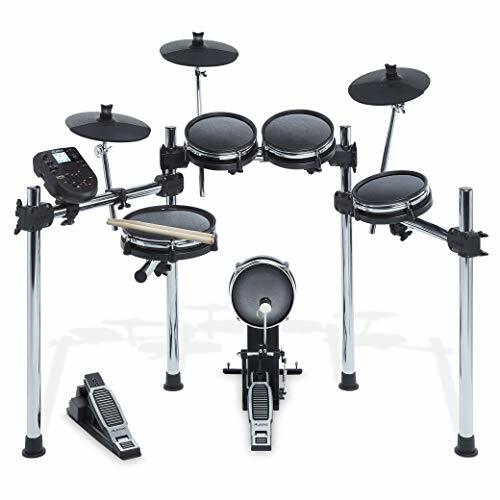 The DTX402 series includes 10 kits, 10 songs and 10 training functions that cover popular genres of music. 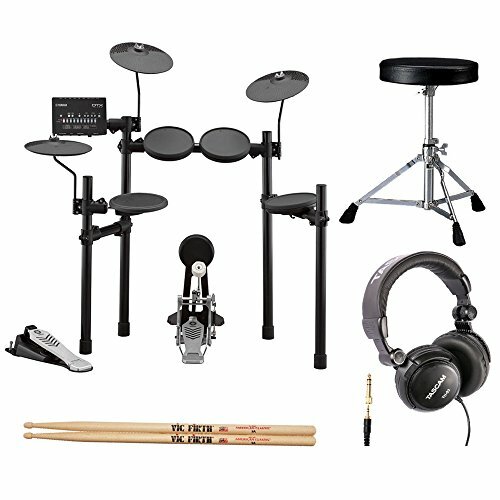 You can customize each kit with 287 high-quality drum and percussion sounds. 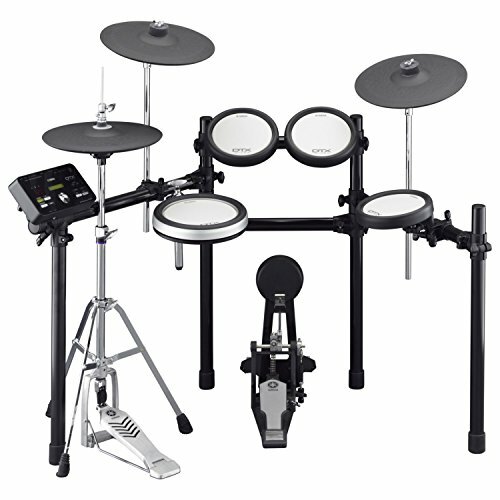 On-board training functions are a great way to evaluate and improve your drumming. The free DTX402 Touch app allows you to easily engage the module whether you’re editing kits, training or testing your skills, and the free Rec'n'Share app allows you to listen to your favorite music while recording high-quality audio and video with your phone or tablet. 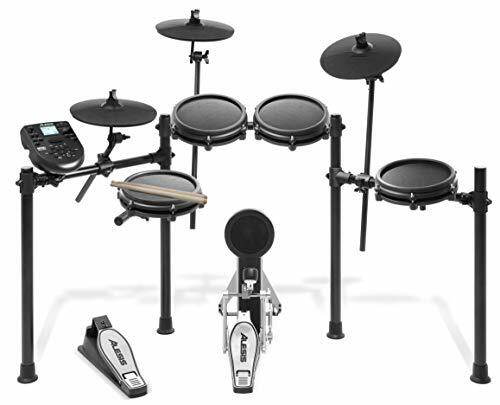 Yamaha's DTX400K Electronic Drum Set serves up amazingly natural feel and tasty-sounding kits, at an stunningly affordable price. 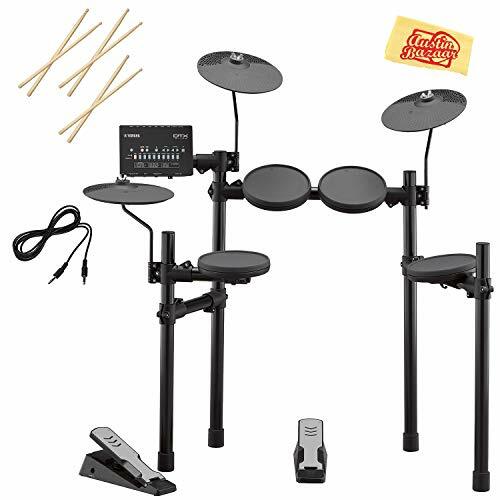 Feel free to practice late into the night. 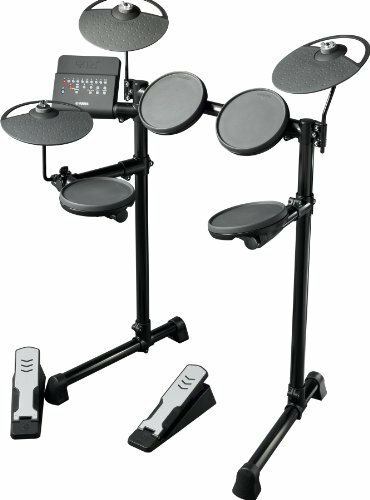 The DTX400K's 7.5" drum pads, large 10" cymbals, and super-quiet Silent Kick unit give you a natural acoustic drum-like playing experience. 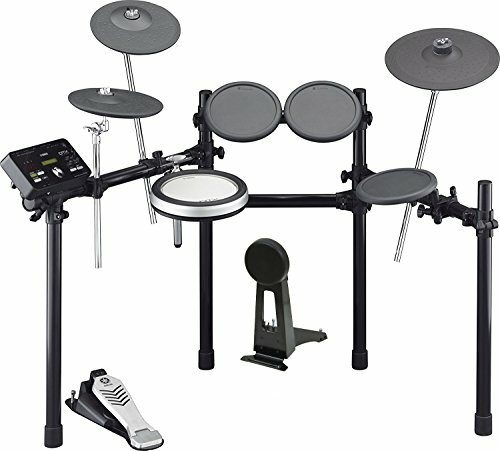 The DTX400K's sports 10 onboard kits that sound fabulous, and the interactive training functions and play-along songs will help fine-tune your playing. You can even download new songs via USB! 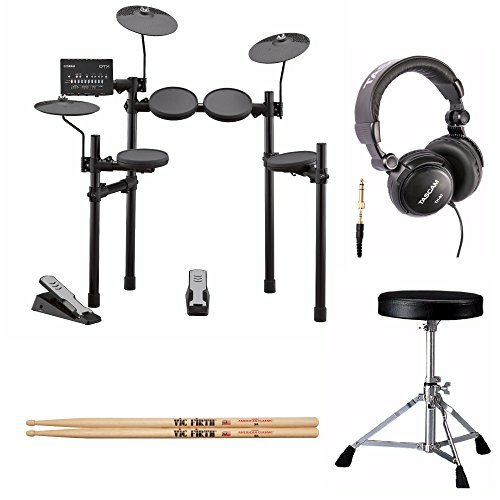 If you've been lusting after all that e-drums can offer, now's the time, and GearNuts has your kit: the Yamaha DTX400K.